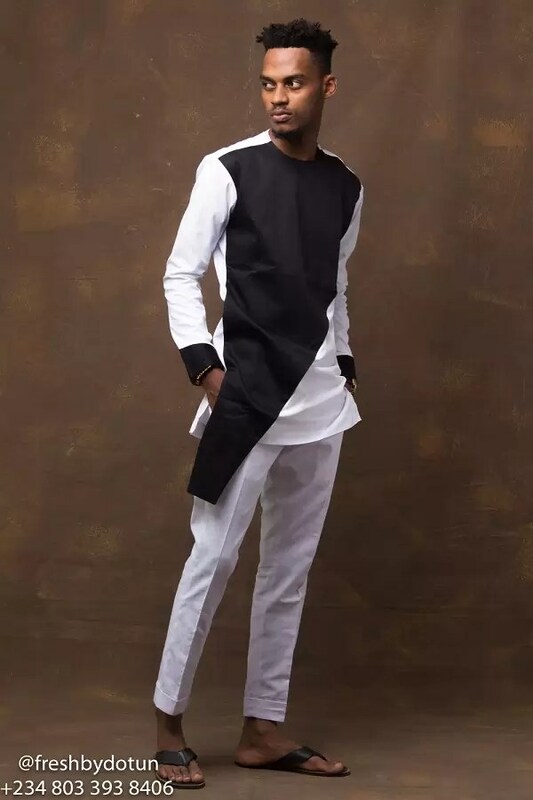 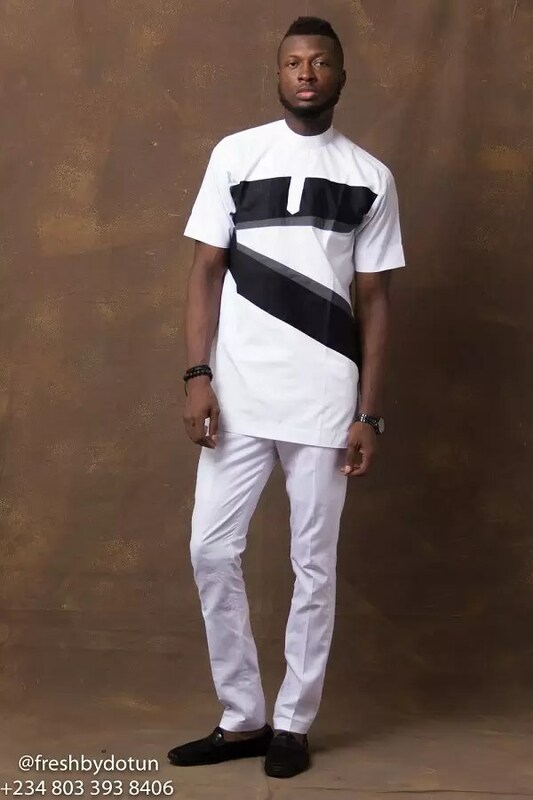 In celebration of the New Year, Nigerian designer FreshbyDotun has officially unveiled his 2017 collection which features monochrome and geometry designs. 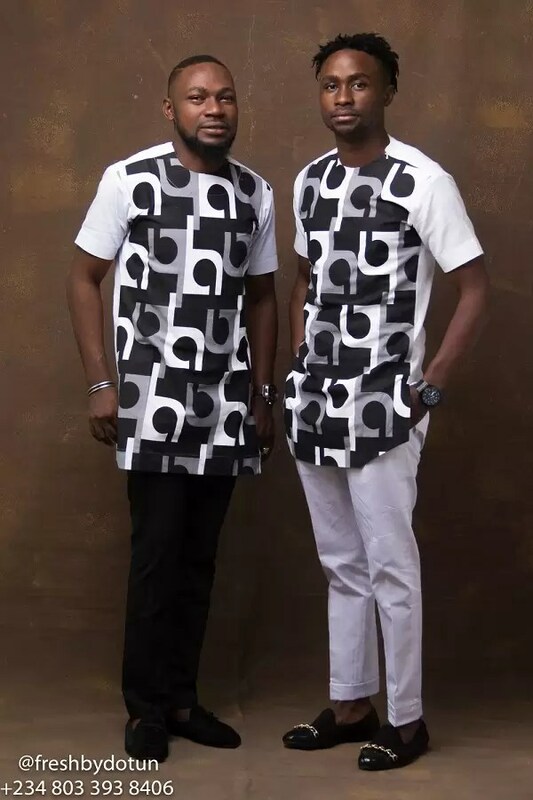 The uniquely sewn pieces themed “Monotint” owing to its ordered way of creation are easy to wear, timelessly classy and can never go out of fashion. 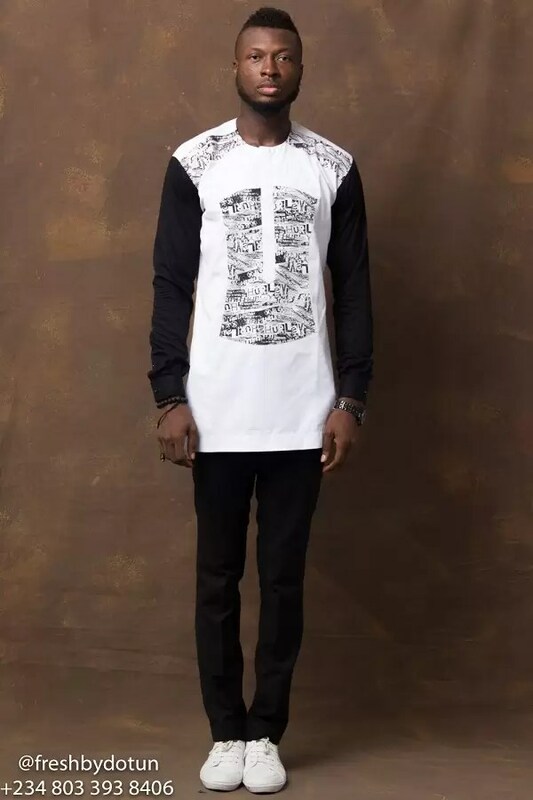 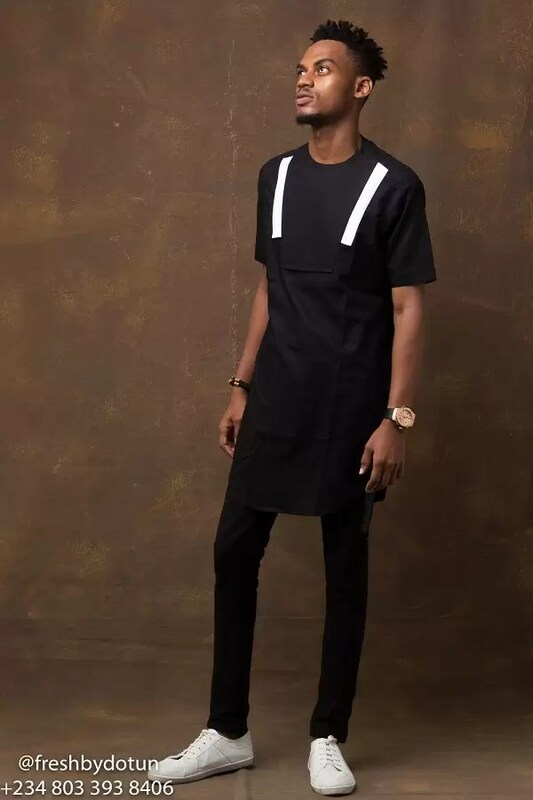 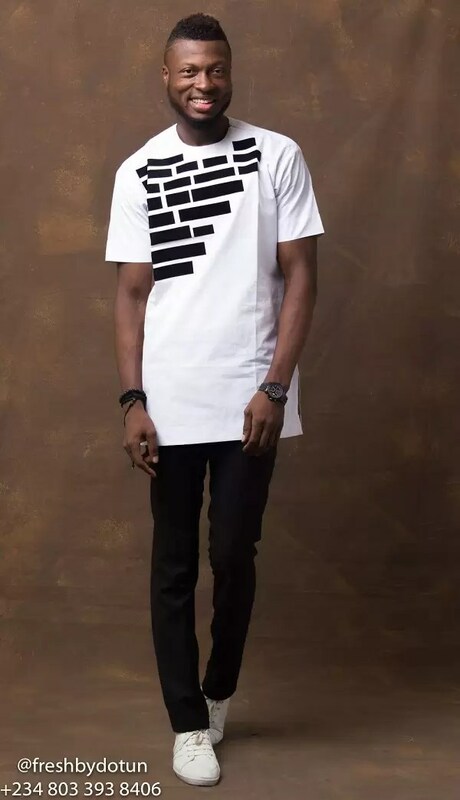 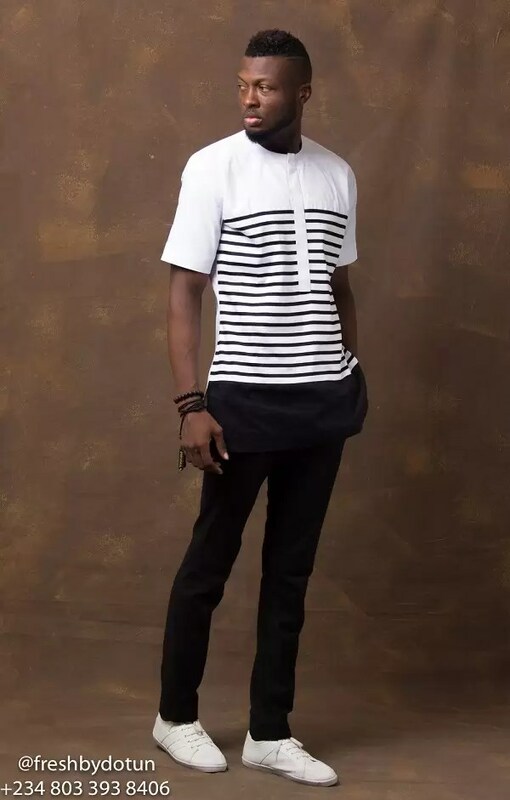 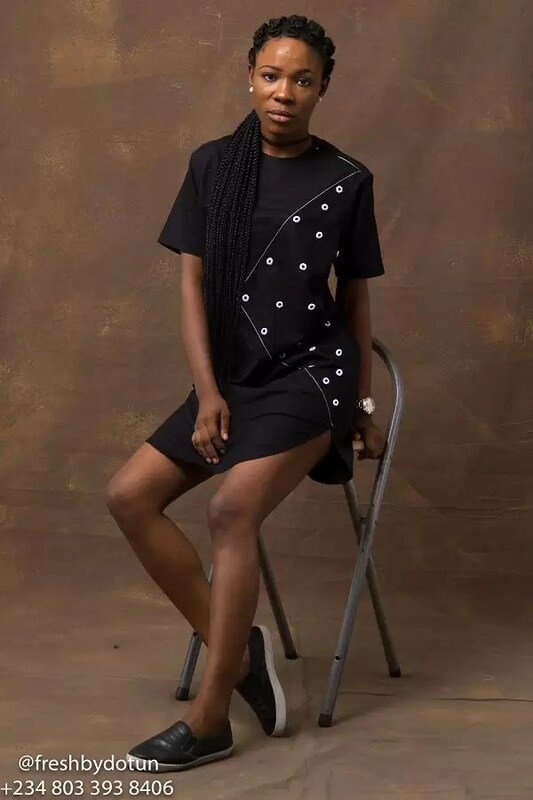 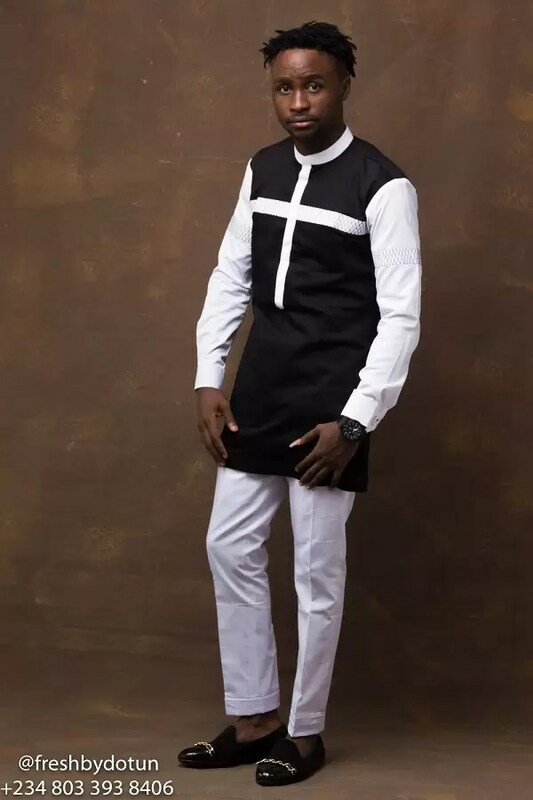 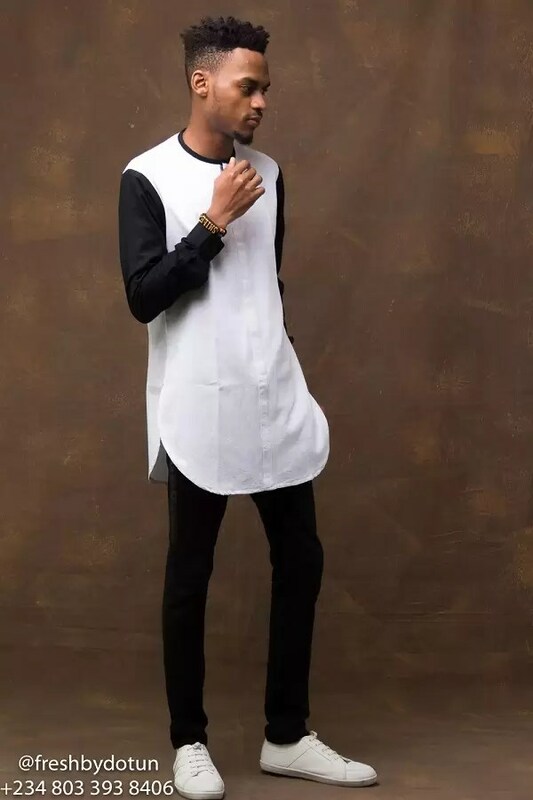 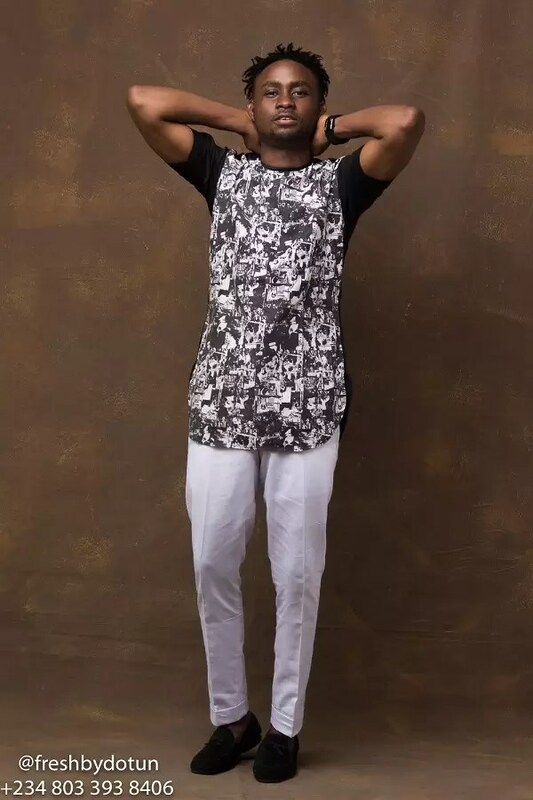 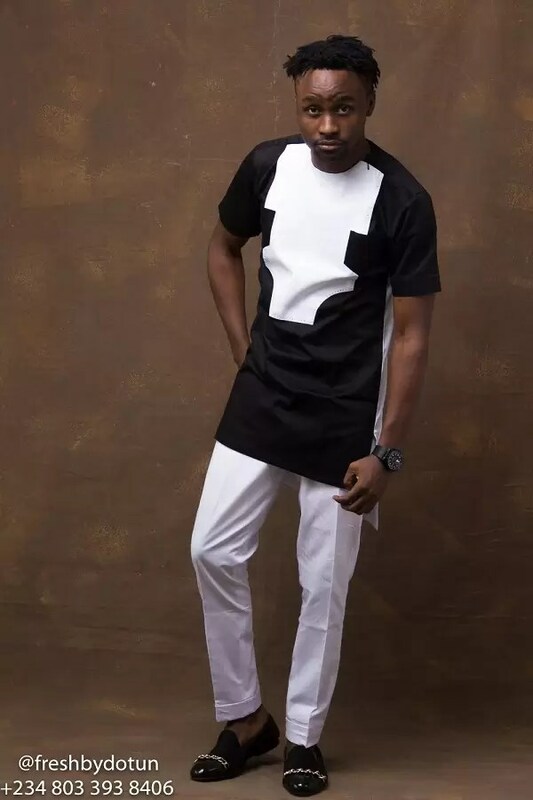 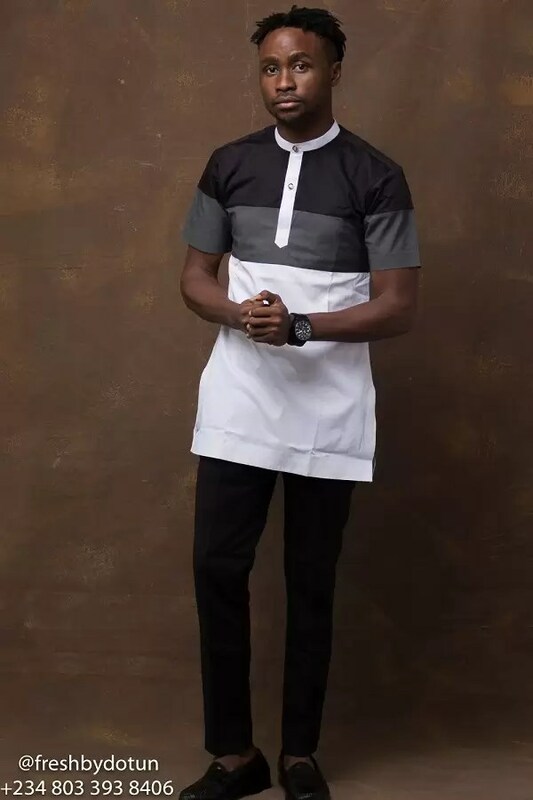 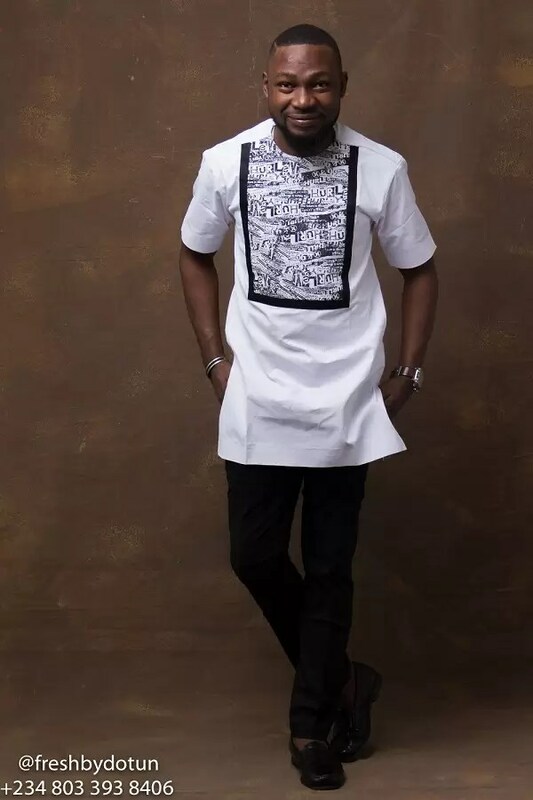 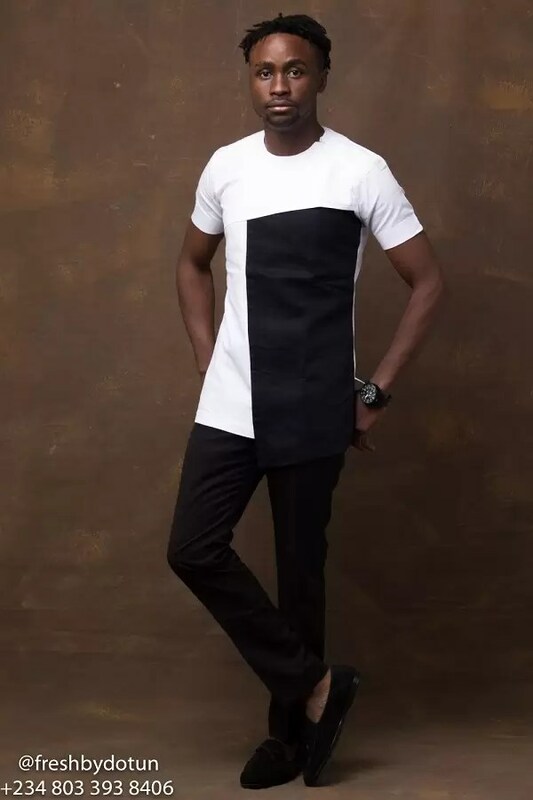 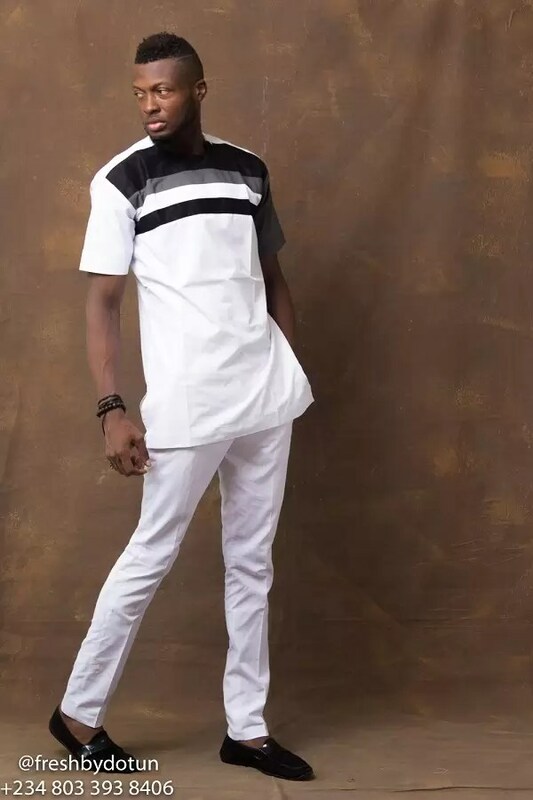 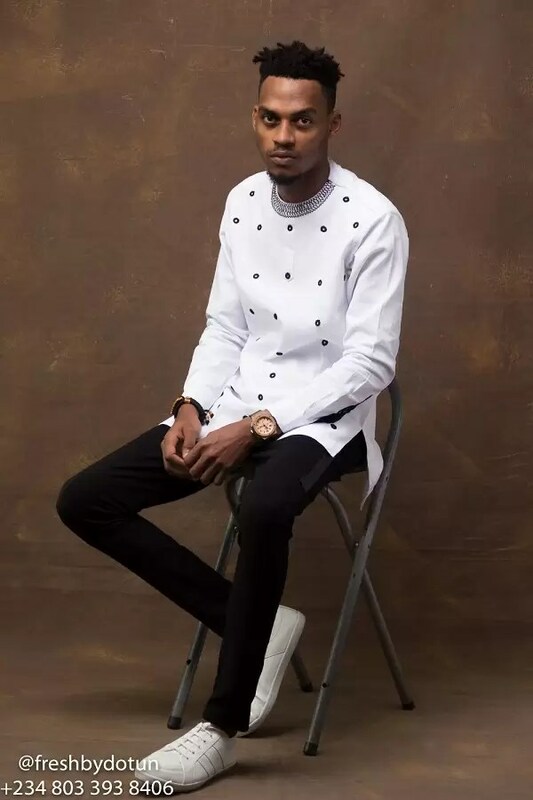 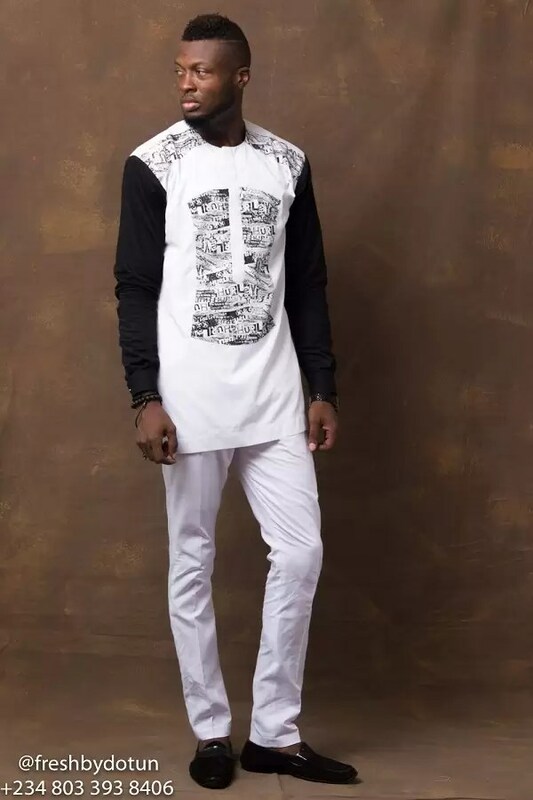 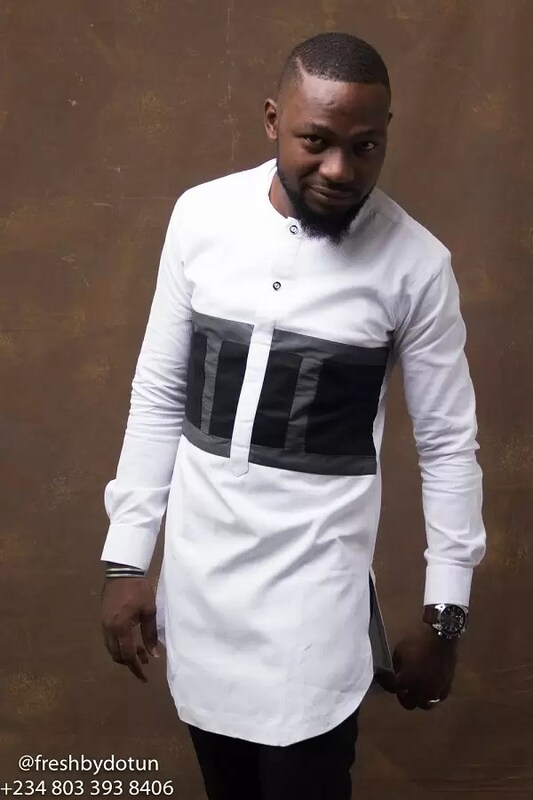 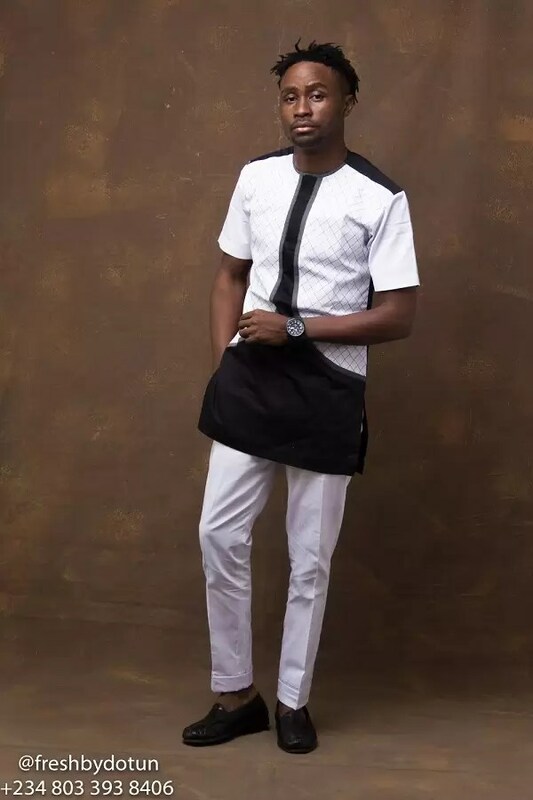 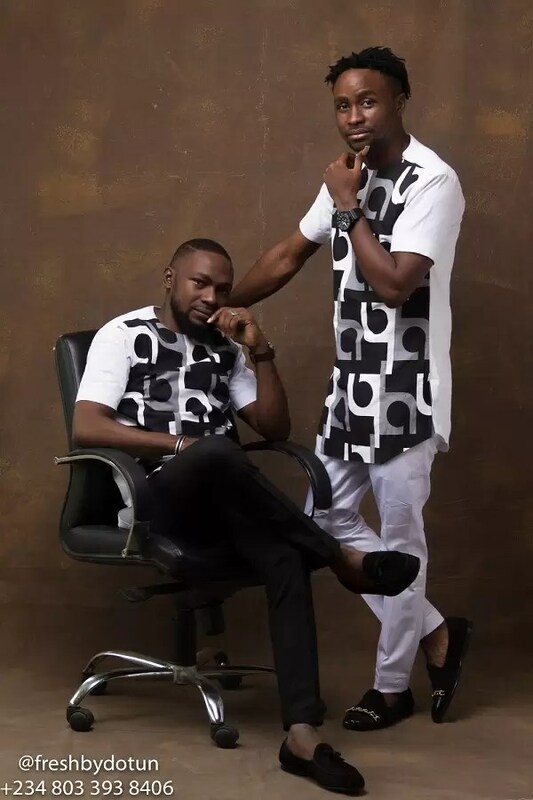 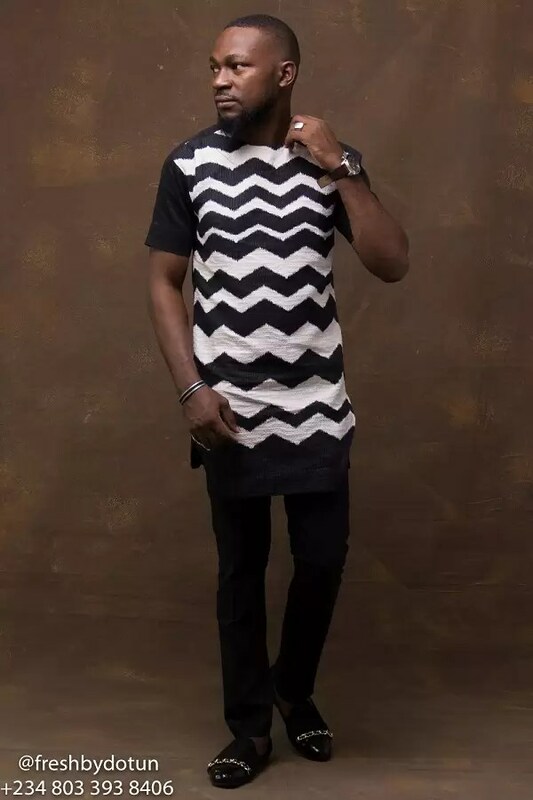 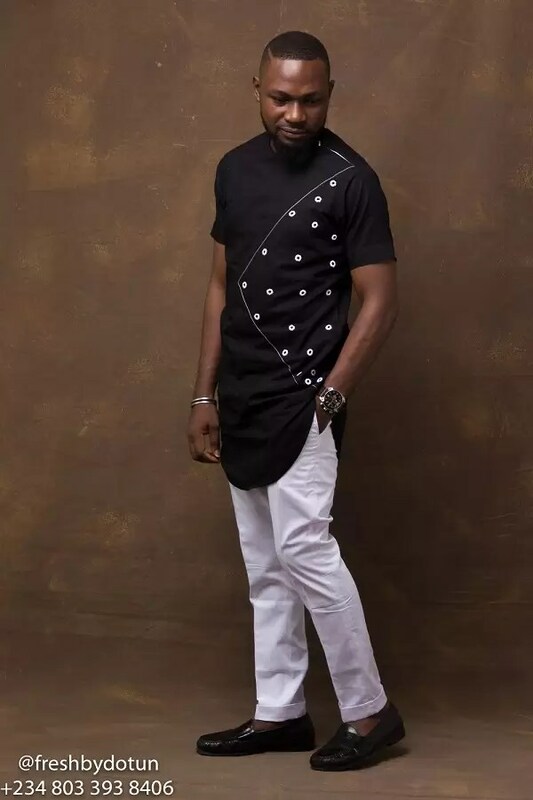 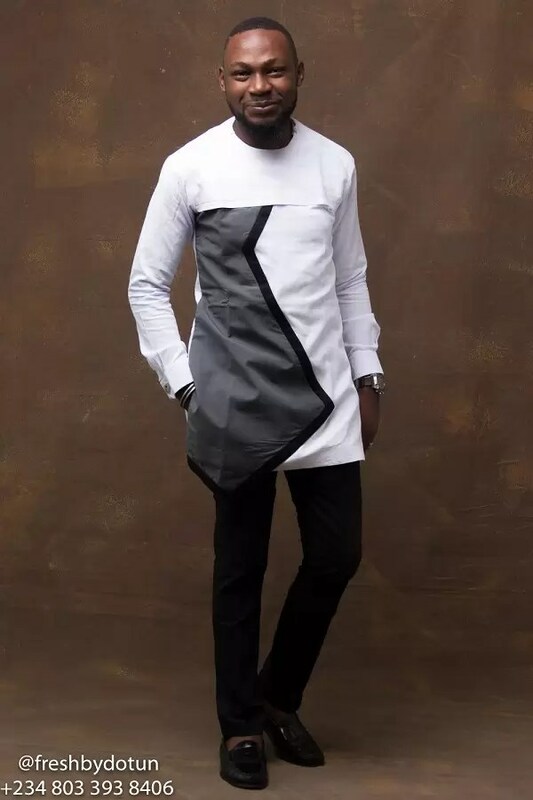 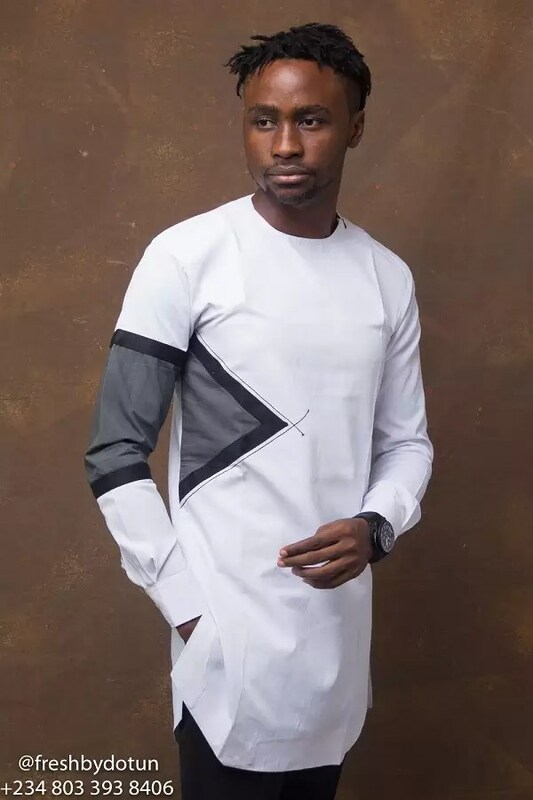 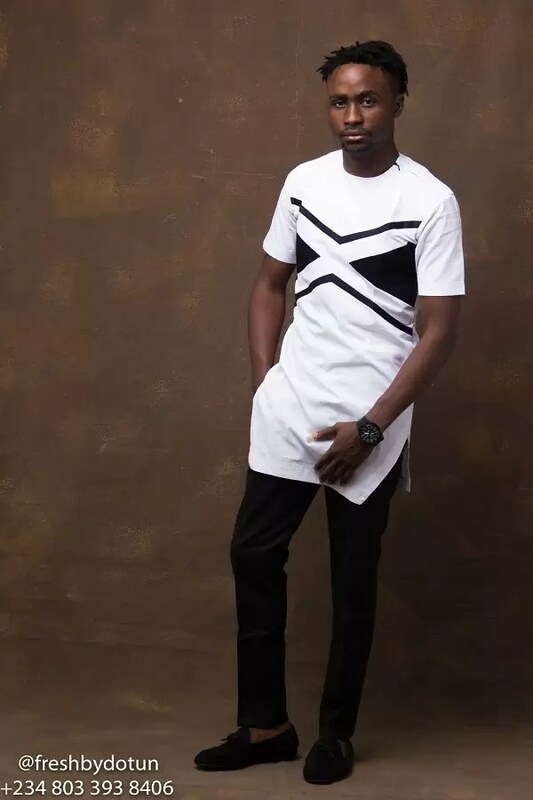 According to the creative head of FreshbyDotun, Adeyeye Adedotun, “There’s a saying that goes ‘in a world of black and white pictures, your true colour must still show’.” Black and white is simply basic, it brings out strength and confidence. 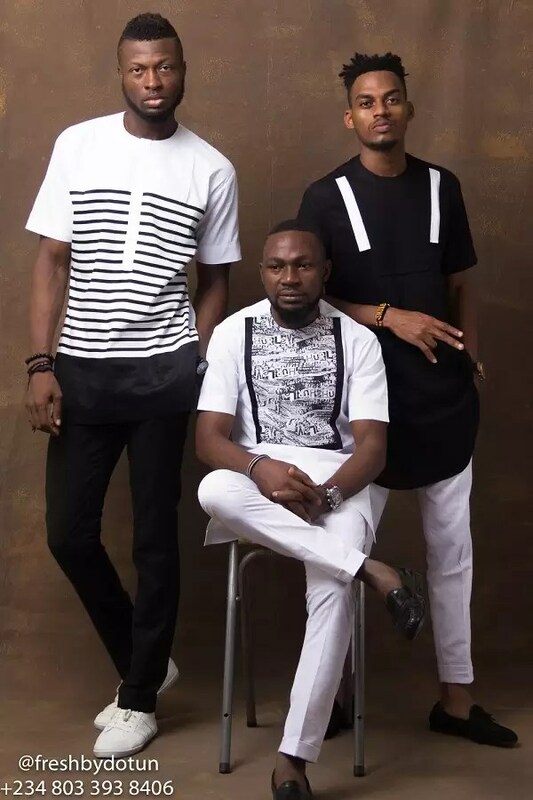 hence, what you see is what you get, making it one of the greatest revolutions in fashion history.